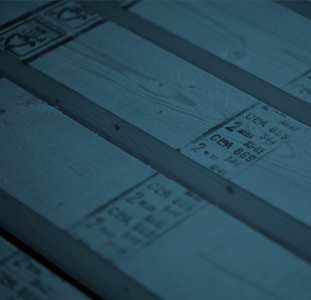 December 12, 2012 – Montréal, Québec and Vancouver, British Columbia – EACOM Timber Corporation (ETR: TSX-V) (“EACOM”, or the “Company”) is pleased to announce that the Board has approved entering into an agreement with USNRKockums Cancar Inc.,(“USNR”) to rebuild the Timmins Mill. The total cost of the project is estimated at $25 million, a substantial portion of which is being funded from proceeds of insurance related to a fire. As reported in January of this year, the mill located in Timmins Ontario was destroyed by fire. To date the Company has received $23,700,000 of insurance proceeds, $13,700,000 related to business interruption and $10,000,000 for damage or destruction of assets. commented Rick Doman, President and CEO of the Company. EACOM Timber Corporation is a TSX-V listed company. 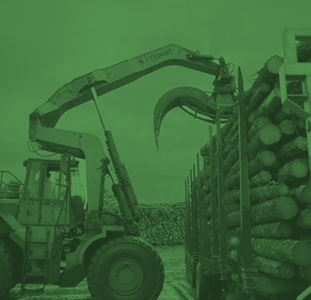 The business activities of EACOM consist of the manufacturing, marketing and distribution of lumber, wood chips and wood-based value-added products, and the management of forest resources. EACOM owns seven sawmills, all located in Eastern Canada, and related tenures. The mills are Timmins, Nairn Centre, Gogama, Elk Lake and Ear Falls in Ontario, and Val-d’Or and Matagami in Quebec. The mills in Ear Falls, Ontario and Ste-Marie, Quebec are currently idled, and operations in Val-d’Or and Matagami which had been temporarily shut down due to weak market conditions will be resuming in the third quarter. The mill in Timmins was seriously damaged by fire in January 2012 and remains shut down due to the fire. EACOM also owns a lumber remanufacturing facility in Val-d’Or, Quebec, and a 50% interest in an I-joist plant in Sault Ste-Marie, Ontario.